A spectacular Rhode Island site overlooking both ocean and river gets an equally extraordinary house that binds past and present and joins indoors to out. Spectacular views call for special attention to the windows. Architect Jim Estes used a two-over-two grid throughout for continuity and texture. A generous amount of stonework grounds the house and complements the rocky shoreline.  In the thoughtfully conceived kitchen, the backsplash and counters conjure the blues and grays of New England waterways as well as the stone that is so prominent outside. Tall ceilings, lots of glass and unobtrusive furnishings create space and depth in the main living quarters. The beauty lies in the details: stoneworker Kevin Baker wrapped the pool-which reads the same color as the ocean in the distance-in a foot-wide strip of rounded beach-stones. Views are beautiful even from the shower. Landscape architect Sharon Mooney chose plantings that are beachy and tolerant of harsh seaside conditions. The gridded trellis, designed by Estes, replicates the windows and provides visual and textural appeal, via both the wood and the shadows it casts. The search for the perfect piece of property took these homeowners four long years. A weekend getaway to Newport initially sold them on the idea of summering in Rhode Island. “We fell in love with the whole area: the stunning waters sprinkled with sailboats, the casual atmosphere and the down-to-earth people,” remembers the wife. The couple had their hearts set on waterfront, but not just any old parcel. They wanted something spacious, secluded—in short, special. The kind of property that gets passed down from generation to generation and rarely comes up for sale. They enlisted veteran Rhode Island–based architect Jim Estes to helm the project. No stranger to creating stunning seaside escapes, even he was impressed with the vantage. “It is one of the most spectacular views we’ve ever worked with,” he says. It also had to be fairly maintenance-free in terms of exterior up-keep and bulletproof when it came to salt air and snowy winters. That’s where Wes Deane of Highland Builders came in, executing Estes’s plan and building a house so solid he’d welcome the opportunity to ride out a hurricane in it. Hipped roofs, large red-cedar clapboards and a generous amount of New England fieldstone help anchor the structure to the land and set up a seamless transition between the new construction and the rugged, natural landscape. True to Estes’s genius, the house defies easy labels. It’s not a contemporary, per se, nor a straight Shingle-style. And that’s exactly the point: the aim was to cast aside monikers and design to the site, creating a harmonious space that’s in sync with its natural setting and has an equally seamless flow indoors. The main living space brings kitchen, dining and living rooms together in one open, airy expanse. Three sets of nine-foot-tall sliders run the length of the room on each side, successfully joining outdoors and in. An eye-catching fifteen-foot-tall exposed-beam ceiling with vertical-grain fir beams and cypress planks lends loft and plays nicely with the reclaimed yellow-pine flooring underfoot. A stone fireplace with a thin arched Southern yellow pine mantel, designed by Estes and executed by master stoneworker Kevin Baker (who also gets credit for the exterior work), offers textural appeal and some heft to the breezy space. Just beyond the fireplace sits the husband’s study to the left and a screened-in porch to the right. When it came to the overall vibe, the wife wanted to retain a casual beach-house feel. And with four children ages three to thirteen descending for summer vacations, the house had to be able to withstand some wear and tear. Interior designer Kathie Wheaton took the couple’s wishes to heart, creating a space at once practical (the dining chairs are slip-covered—just toss them in the wash; the sofas wear Sunbrella indoor-outdoor fabric) and aesthetically connected to the surroundings. Small touches throughout—cobalt-blue chair fabrics, sheer draperies that billow with the breeze, a prudent use of wicker—say quintessential beach cottage. A palette of whites, blues and grays recalls New England waterways. Playing off the push between new construction and the ageless seascape, Wheaton added accents that travel back in time. The living room’s side tables are fabricated from petrified wood, and a large antique trunk with plenty of cubbies and drawers for storage doubles as a coffee table. The technology, however, is decidedly present day; all of the windows and sliders are equipped with automated blinds that let in watery vistas with the flick of a switch. Outside, understated landscaping plays up the coastal feel. “I wanted to keep everything very minimal, very beachy,” says landscape architect Sharon Mooney. She turned to local favorites like hydrangeas, rosa rugosa, bayberry and lavender for optimal pop at the height of summer. A heated pool designed by Mooney gives the beach friendly competition. The right side of the L-shaped pool has a lap lane, at the husband’s request. There’s a raised spa for soaking and stargazing, a waterfall feature for visual and sound effect (and kid-friendly splashing) and an area beneath a pergola with a built-in grill for family gatherings.